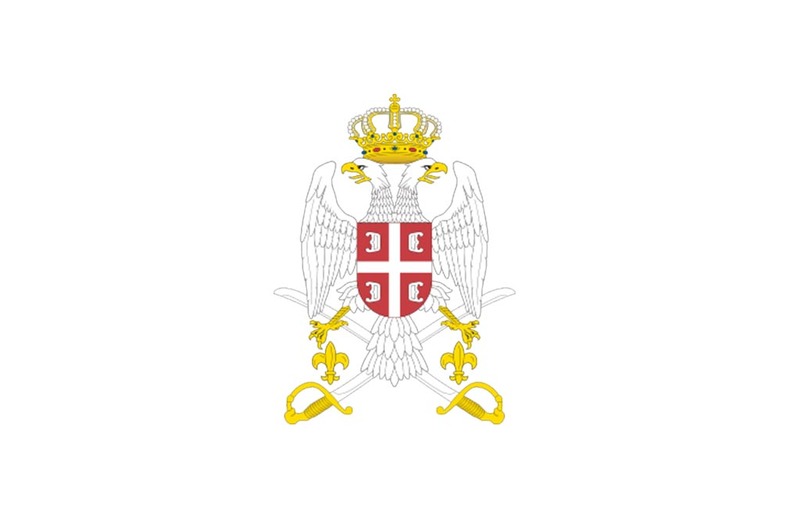 On behalf of the Armed Forces of Serbia and myself, I send my congratulations to the members of the Military Medical Academy, on the occasion of 2 March - Day of the institution. As a leading military medical institution with internationally recognized reputation in the field of treatment, preventive medicine, pharmacy, education and scientific research work, you have become a recognized symbol of our country and the best combination of tradition and trust with the constant improvement of work and applying the latest European and world standards in the field of military health care. I sincerely wish that in the coming period you achieve excellent results and keep the leading status of our healthcare institution of importance for the defence system as a whole.